Oppo has launched today Oppo F9 in India which is toned down version of Oppo F9 Pro which was introduced in the Indian market only last month. Oppo F9 has same Waterdrop screen of F9 Pro and same rear dual camera setup. In the selfie department, the F9 comes with 16MP front camera compared to 25MP on F9 Pro. The F9 has 4GB RAM whereas the F9 Pro has 6GB RAM. 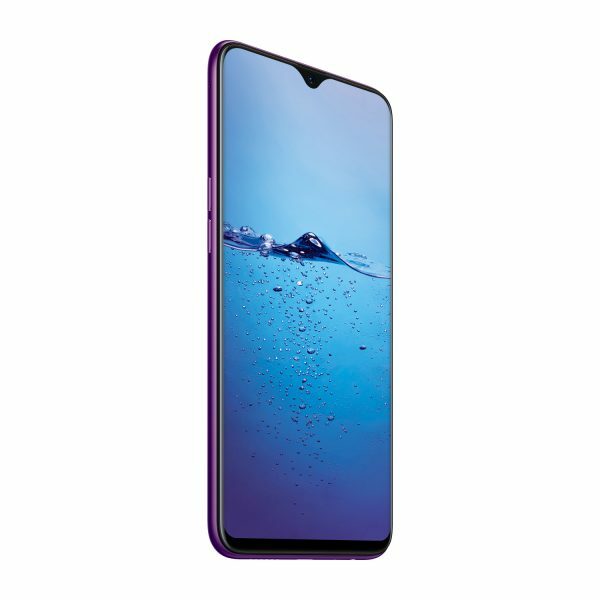 Oppo F9 comes in two colors – Mist Black and Stellar Purple and is priced Rs. 19,990. It will go on sale from 15 September online exclusively on Flipkart and with offline partners. You may recall that Oppo F9 Pro was launched at Rs. 23,990. The F9 sports a 6.3 inch (2340 x 1080 pixels) Full HD+ display with 19:9 aspect ratio. The screen occupies almost all of F9 front except for a small droplet at the top due to which it is called the “Waterdrop Screen”, inspired by a water drop. The F9 is powered by an Octa Core MediaTek Helio P60 processor combined with 4GB RAM and 64GB of internal storage with provision for extension to 256GB with microSD card. This phone is packed with 3500mAh battery without VOOC Flash charge for fast charging which is available on F9 Pro. 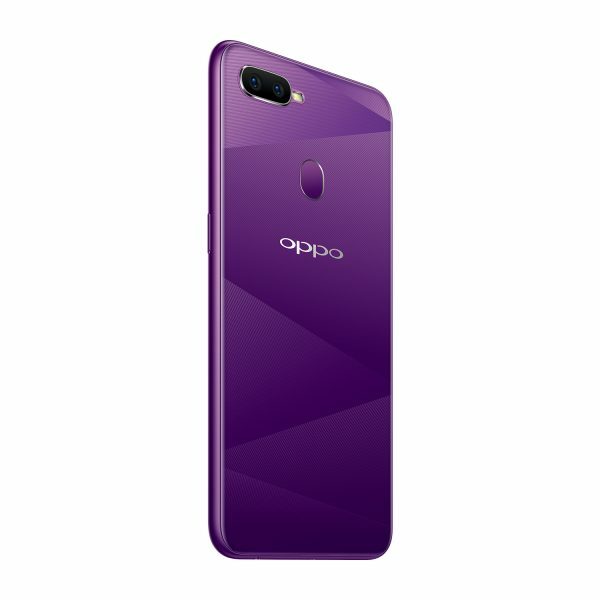 This phone runs on Oppo’s ColorOS 5.2 based on Android 8.1 Oreo. It offers connectivity options of Dual 4G VoLTE, WiFi 802.11 ac, Bluetooth 4.2 and GPS. This is Dual SIM phone with support for Dual 4G VoLTE and has dedicated slot for microSD card. For imaging, this phone is armed with dual rear cameras (16MP + 2MP) which has lightening filters with the portrait mode. The main camera has f/1.8 aperture lens and with the secondary camera, it is capable of calculating the depth-of-field to achieve better Bokeh effect. For selfies, it has 16 MP front-facing camera with AI Beauty Technology 2.1 which can provide users with up to 8 million different personalized beautification effects for capturing beutiful selfies. It also has feature of AR Stickers.